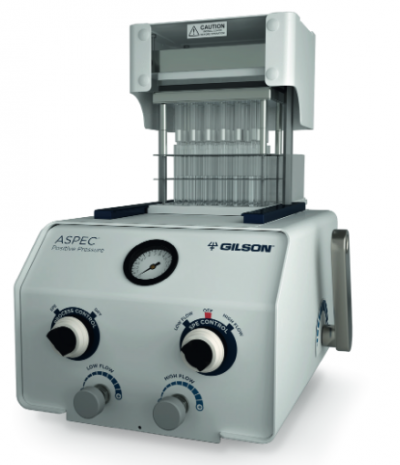 ASPEC® pre-capped Solid Phase Extraction (SPE) cartridges are available in 1, 3, and 6 mL volumes and conveniently come ready to use on any Gilson SPE Instrumentation. 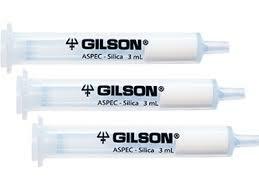 These cost effective, high quality silica and polymer cartridges come in a variety of phases including Silica, C18, SCX, WCX, HLB (Polymeric) and many others. 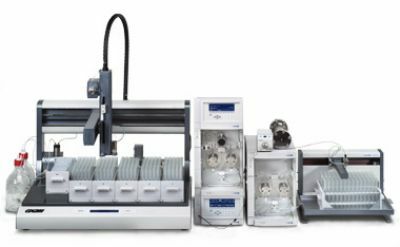 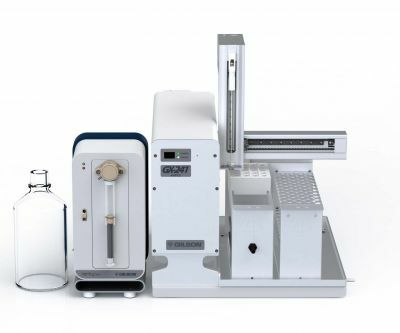 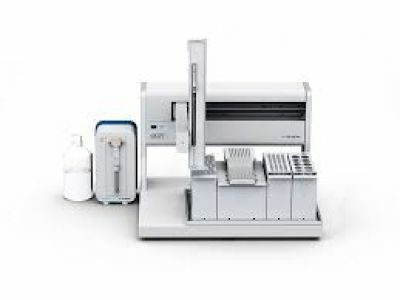 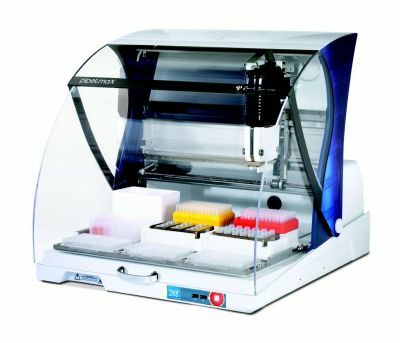 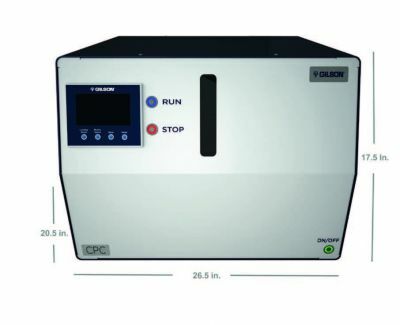 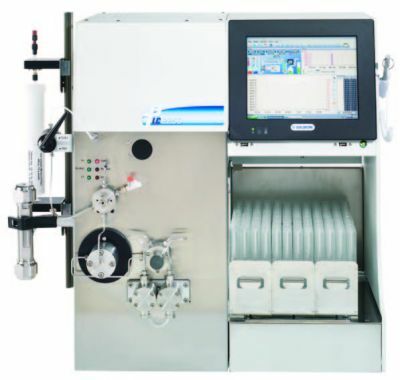 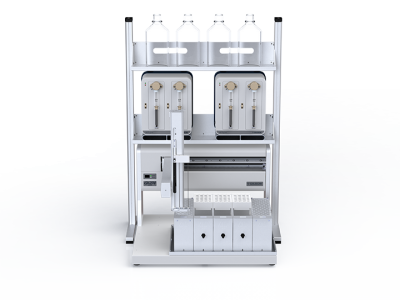 With reproducible separation, high loading capacity and accurate elution properties, each of the phases allows low solvent consumption and reliable analysis.